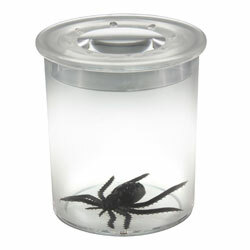 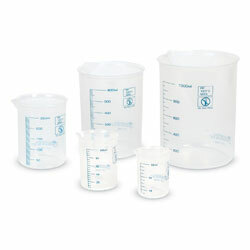 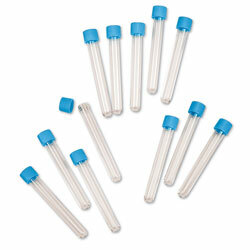 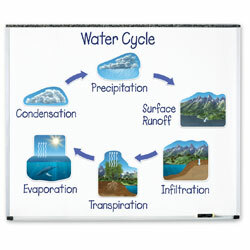 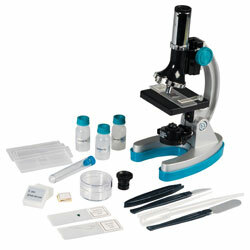 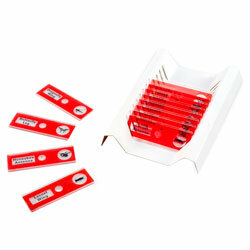 Provides an introduction to using scientific equipment. 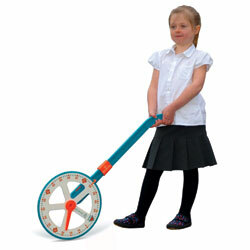 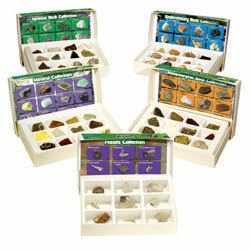 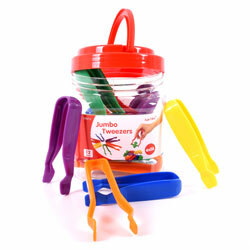 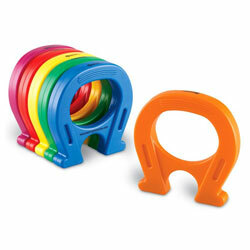 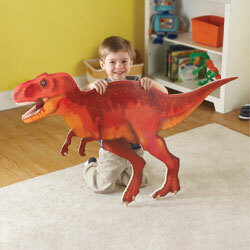 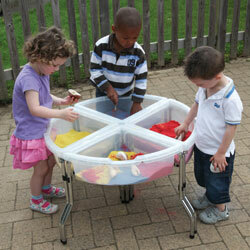 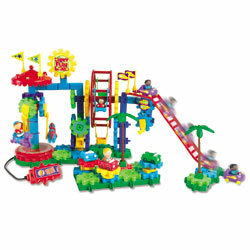 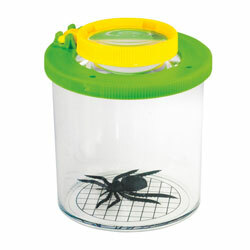 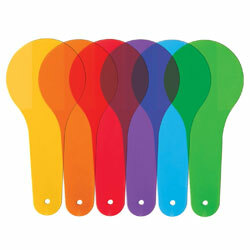 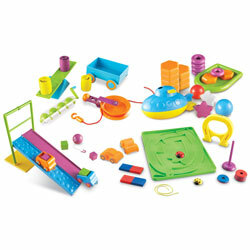 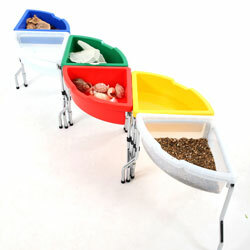 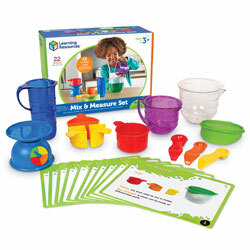 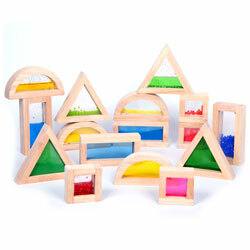 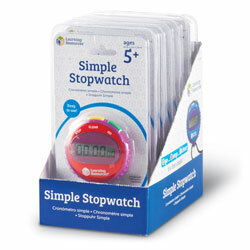 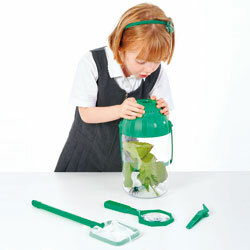 Perfect exploration tool for little hands. 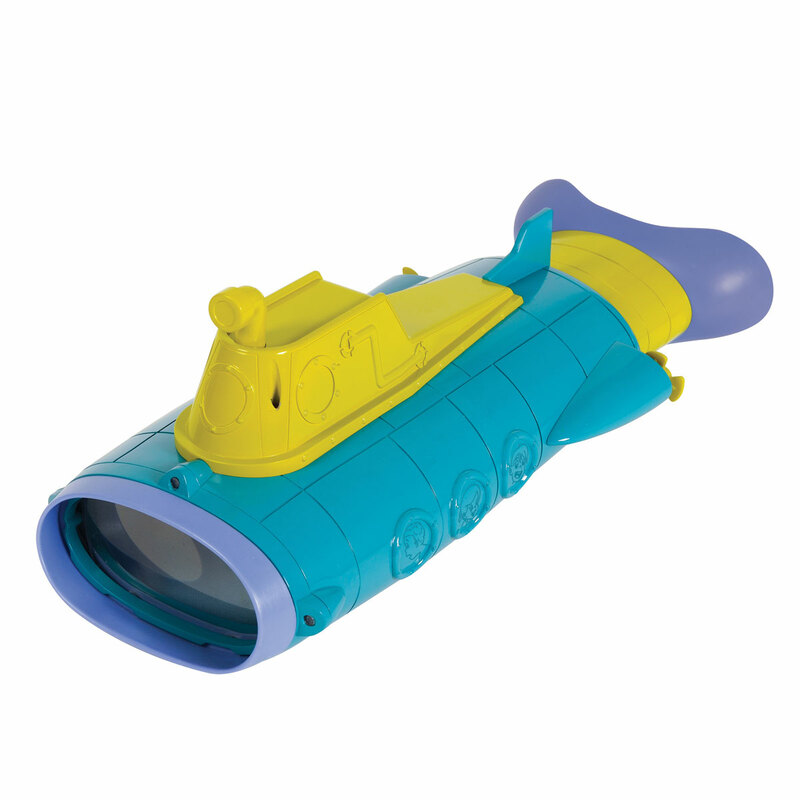 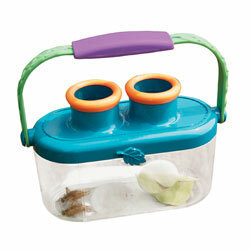 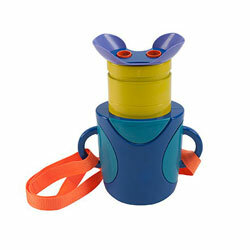 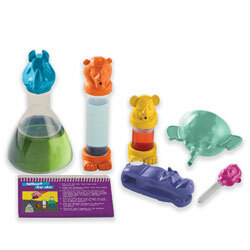 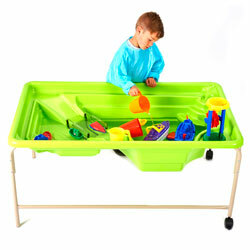 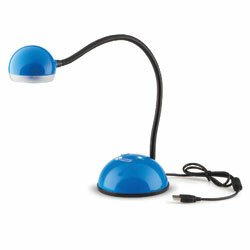 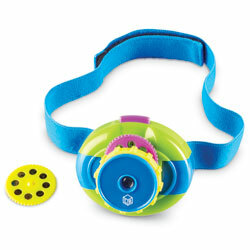 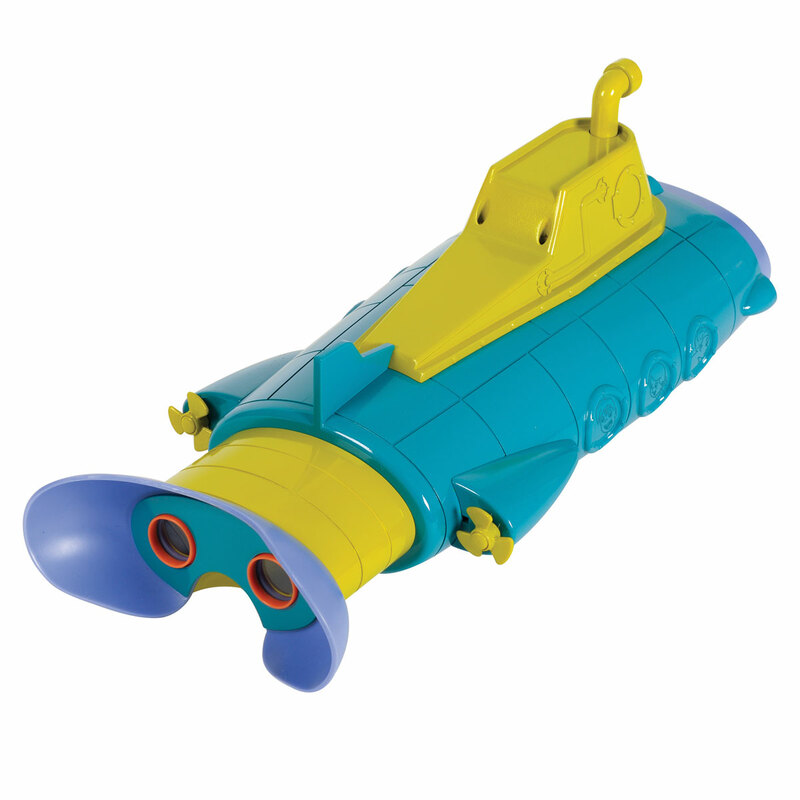 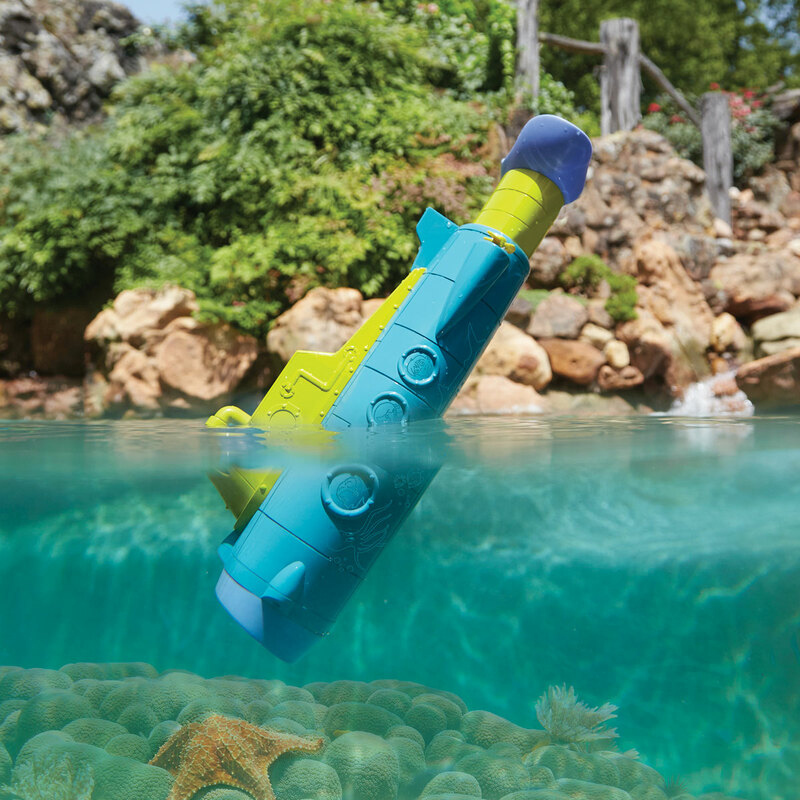 Young learners will love taking a peek underwater with this chunky submarine-shaped magnifier. 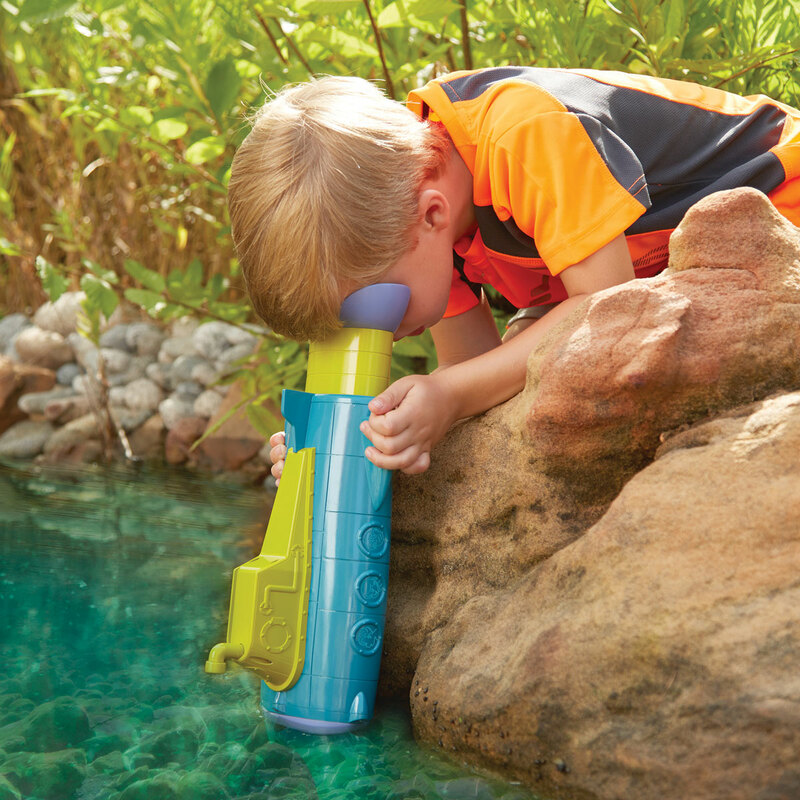 Children can observe underwater worlds without even getting their head wet. 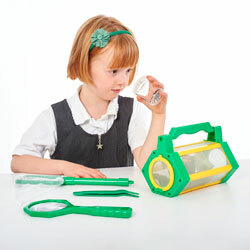 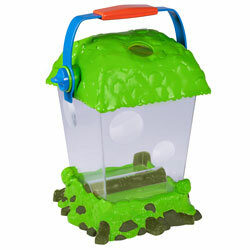 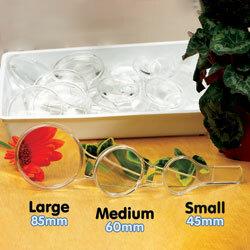 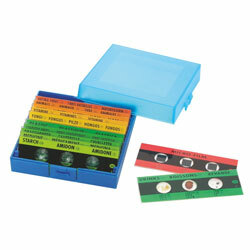 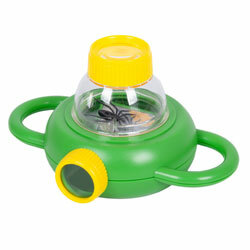 Easy-to-use magnifier is ideal for use in streams, ponds, lakes and rock pools. 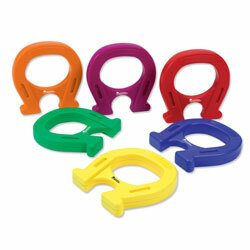 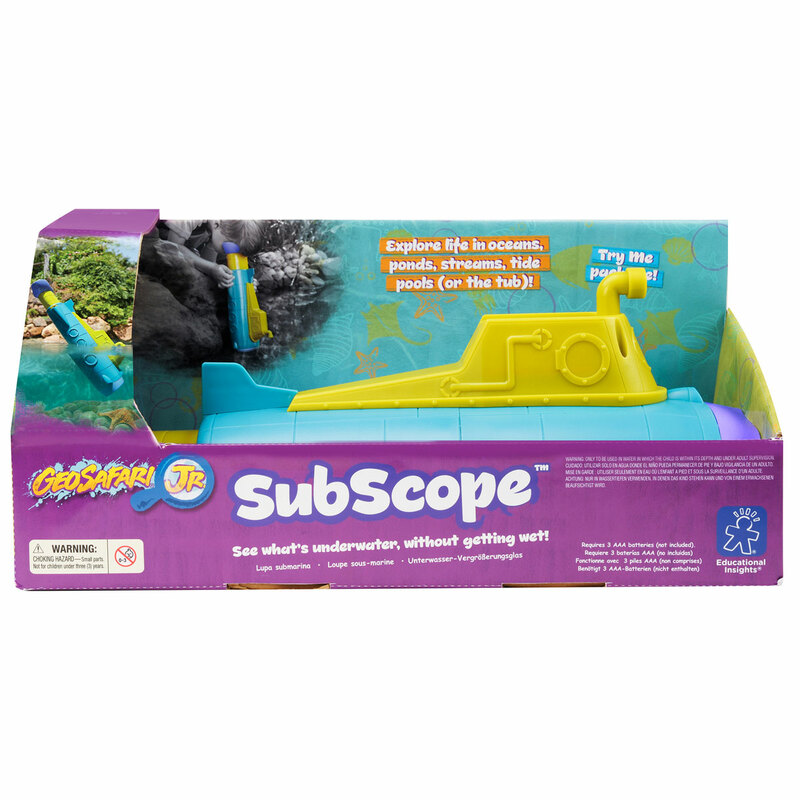 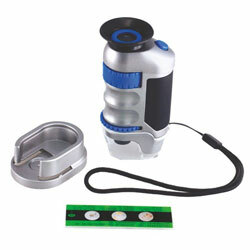 Subscope can also be used out of water, perfect for exploring on the land. 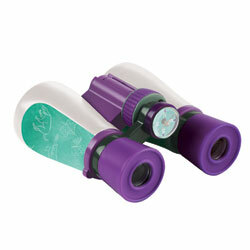 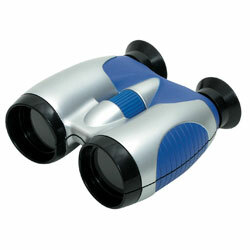 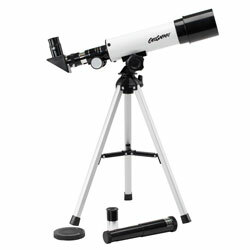 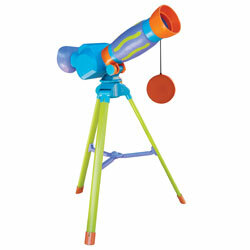 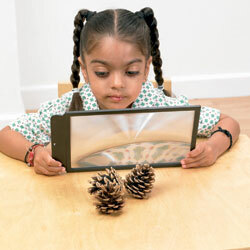 2x magnification allows for a wide field of view – essential to developing an understanding of close-up exploration.